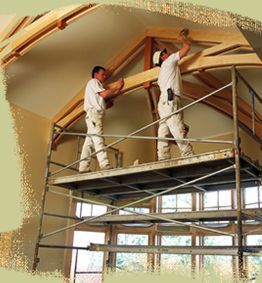 We maintain a steady crew of 30 to 40 skilled painters to provide the highest quality finishes for homes, offices, hotels, churchesand just about anything else that needs paint. Samples of our work are on display in our large and nicely appointed design studio located at our Seattle offices. LC Jergens Painting Company is committed to providing the highest quality painting services to our clients. We will always listen carefully to our clients concerns and provide honest and fair responses.